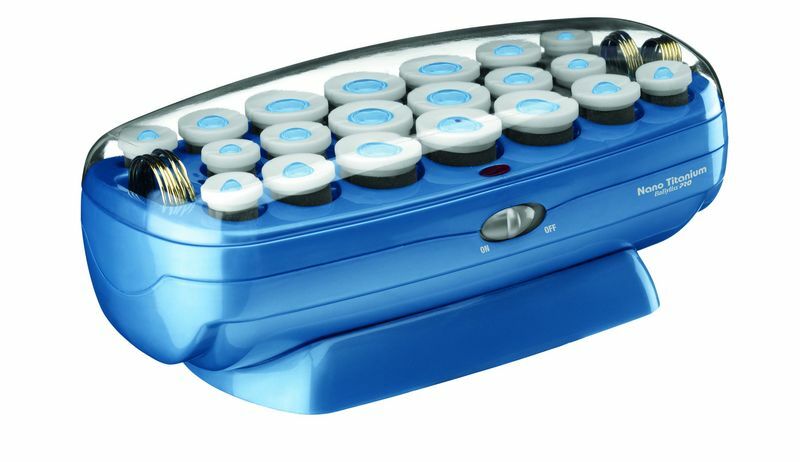 Offer clients new styling options with this professional 20-roller hairsetter. Nano titanium ceramic cores generate gentle, far-infrared heat to eliminate damaging hotspots and leave hair looking healthy. This set includes 20 velvety flocked rollers, 20 butterfly clips, and 20 color-coded metal clips – everything you need to make your job easy. And it’s safe and simple to operate, too, with an On/Off switch and indicator light.